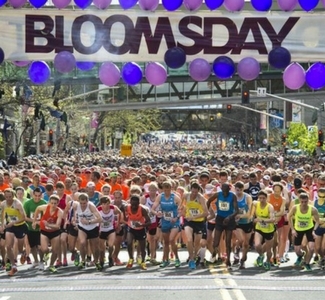 Spokane Bloomsday, a premier 12k run, is one of the country's biggest road races and is one of the largest timed running events in the world. Each year this city's "rite-of-spring" event attracts over 50,000 devotees to the streets of Spokane. From international elite runners and regional athletes to walkers with baby strollers, the race is a healthy celebration of fitness.